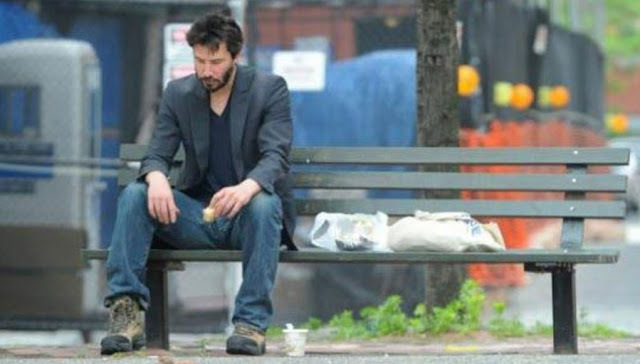 Keanu Reeves now 51 years of age has had a life full of tragedy, more than you would expect from a movie star. Yet despite each setback, he just keeps pushing forward and is widely known by anyone who meets him for being a very kind and considerate man. Even though he’s worth a few hundred million, the man still rides the subway. And he’s super nice about it too.